Such a useful, versatile set of phrases to go with the amazing maze! Love this card and the sentiment used for this. Fabulous! WOW, a great colour combo Laurie and the silver adds a great touch! Beautiful work! Another clever design, Laurie! 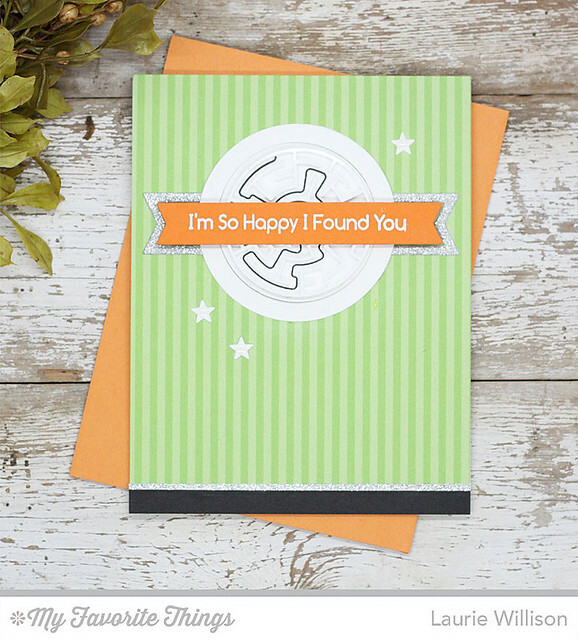 I love the striped papers in the background...it makes the images and sentiment really pop! 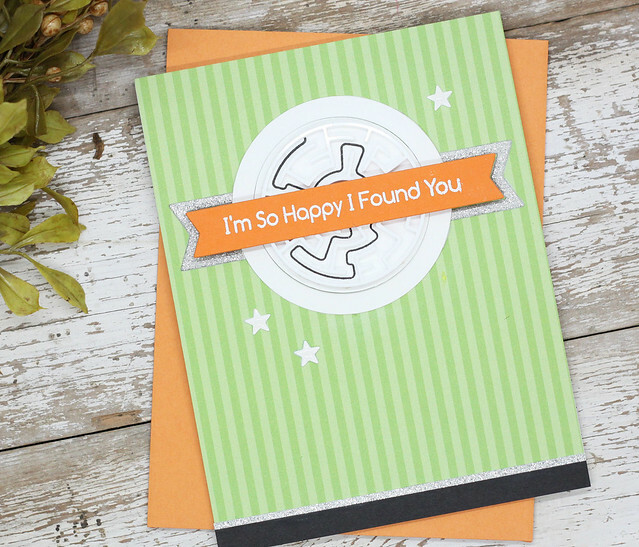 Such a FUN card, Laurie! Fun colors Laurie and I like the little bit of sparkle!